4k00:10Astronaut in outer space against the backdrop of the planet earth. Elements of this image furnished by NASA. 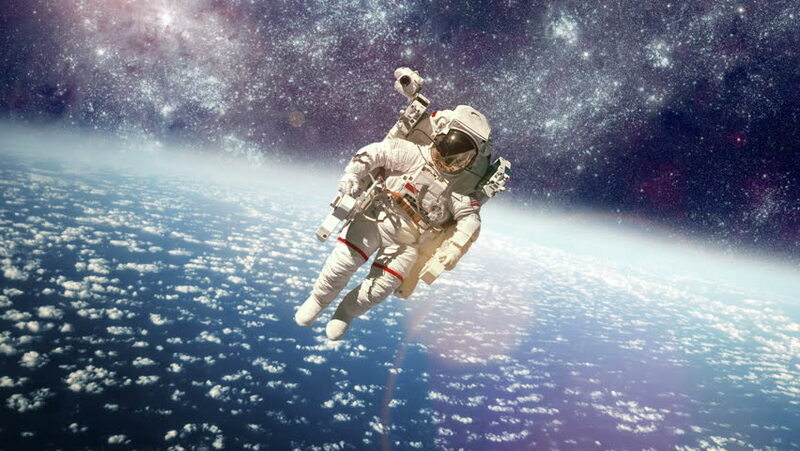 hd00:10Astronaut in outer space against the backdrop of the planet earth. Elements of this image furnished by NASA. hd00:10Space satellite orbiting the earth. Elements of this image furnished by NASA.